Very limited places available, book Now! 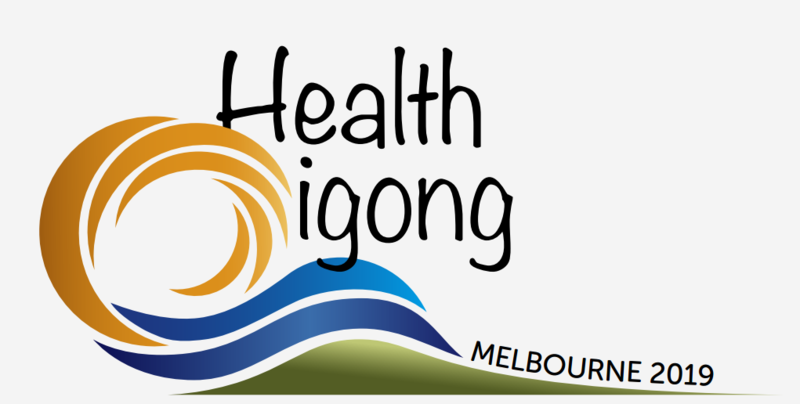 The 8th World Health Qigong Tournament and Exchange and 4th World Health Qigong Scientific Symposium is to be held in Australia. 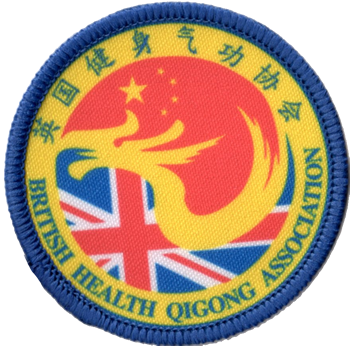 All BHQA members are welcome to join the BHQA team to support or compete.